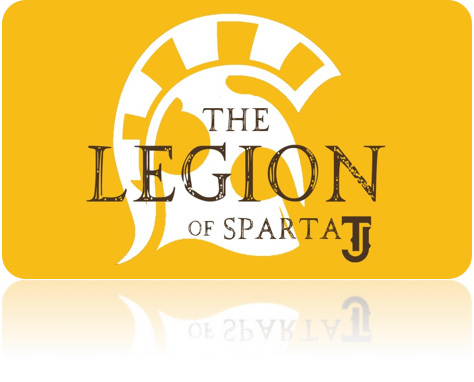 The Legion of Sparta is offered to every student at TJ as a way to get more involved and increase school spirit and pride. 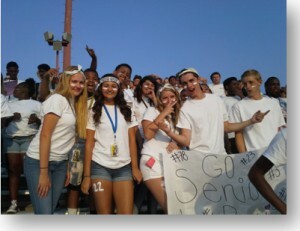 Legion is for students who attend the sporting events and activities to root on their fellow Spartans. Each game has a certain theme, with Legion’s own cheering section, contests, and giveaways during the game. As an athlete it’s only $5 to join after you pay your pay-to-play fee. If you are not an athlete, you can still be part of the club. 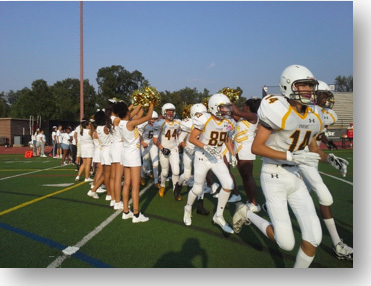 An activities pass is $60 for unlimited games or come to select games (there is a fee to get into the game without a pass). With an activities pass, Legion is just $5 to join, or $15 without a pass.